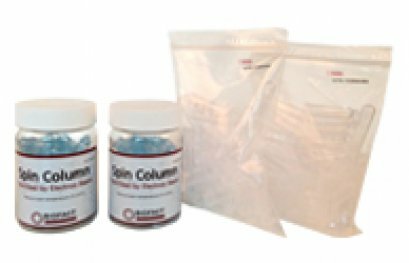 BioFACT™ Total RNA Prep Kit (Ver.2.0) is intended for isolation of high quality RNA from various samples using glass microfiber membrane as a spin column type. 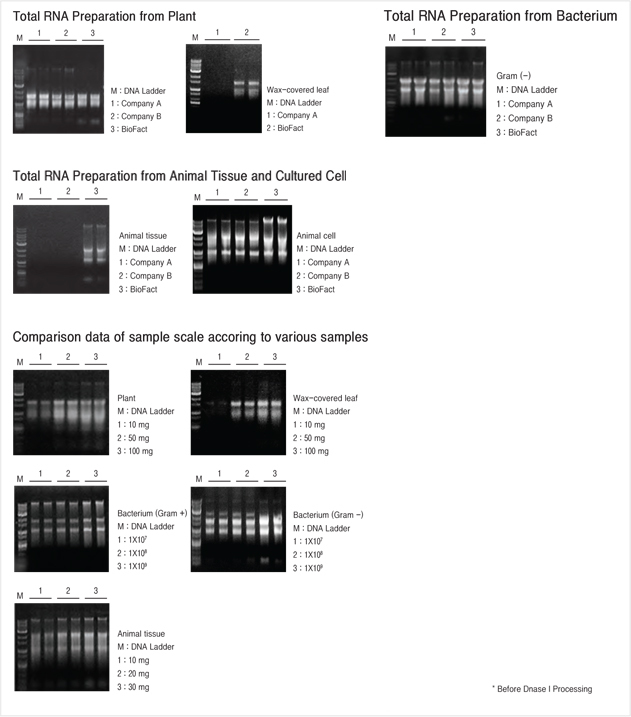 BioFACT™ Total RNA Prep Kit (Ver.2.0) is intended for isolation of high quality RNA from various samples using glass microfiber membrane as a spin column type. 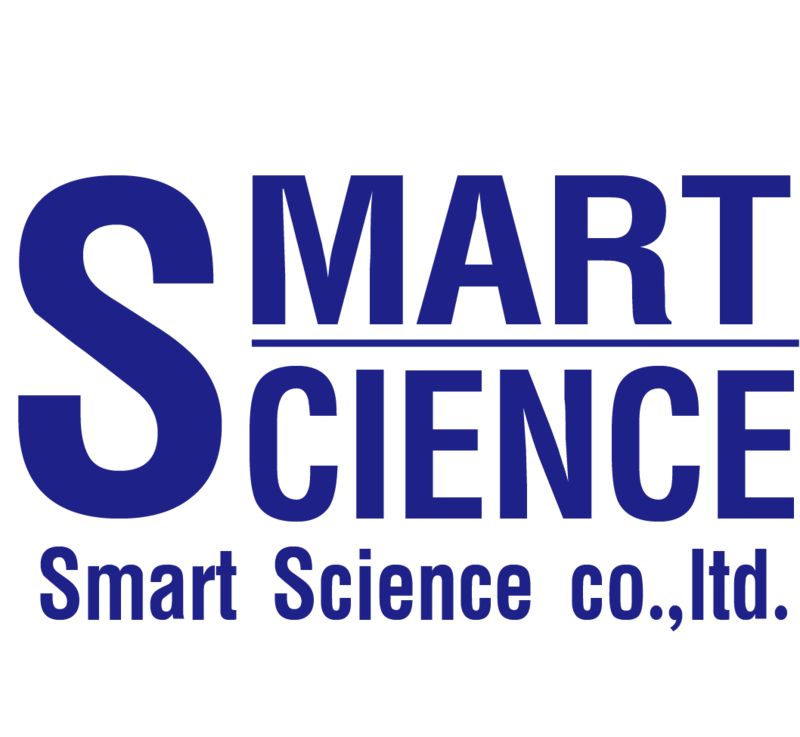 In particular, it is using convenient method for the isolation of pure RNA directly from various samples including plant, bacterium, animal tissue and animal cell. 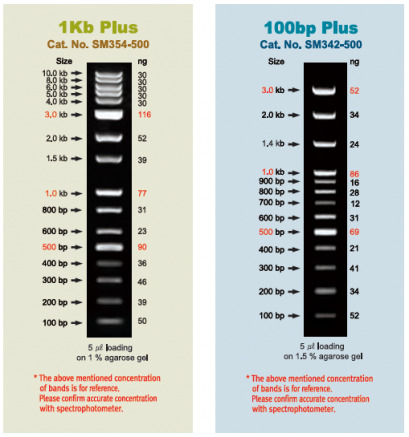 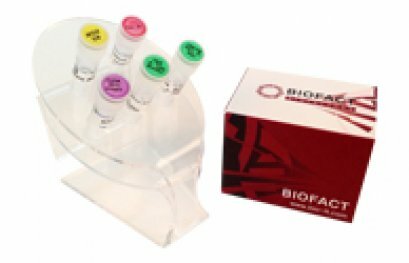 BioFACT™ Total RNA Prep Kit (Ver.2.0) is a safe system which is designed to avoid completely the use of toxic and hazardous reagents such as phenol/chloroform.